Okay... that should now be as much as I can do now, until the ACT procedures are finalised. 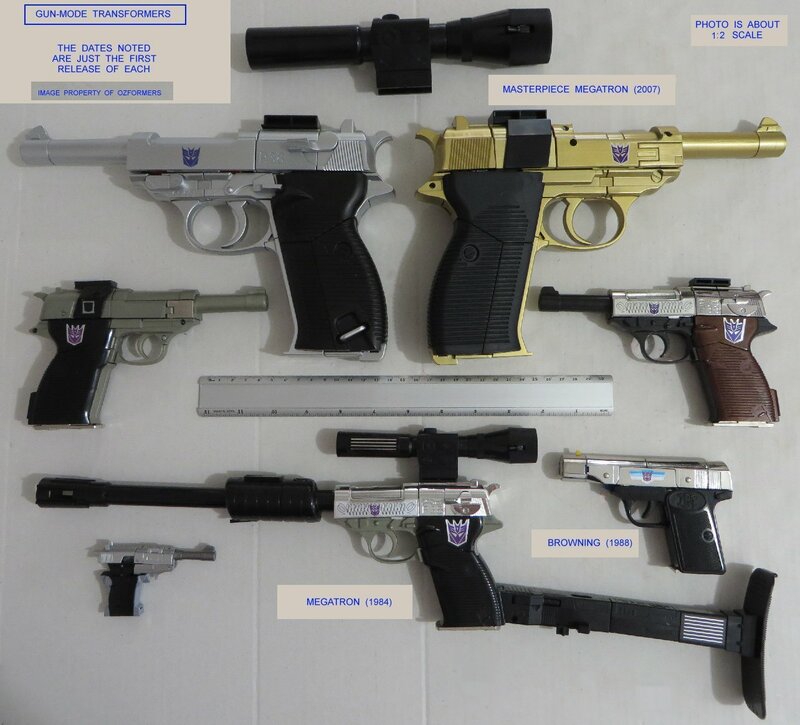 There is a little confusion over the NT section in terms of the legal classification of these toys, but since you can't do anything online to register or apply for permits anyway, it has been noted that you need to contact the Firearms Division regardless of what we know or can do. NSW also took some time to update as it now looks like the old P638 Prohibited Weapons Permit no longer applies, and that the P634 Firearms Permit does. Both have the same requirements like storage and Club membership, and both have their fee waived (but you might need to remind them of it if asked for payment), and both are 5-year permits. 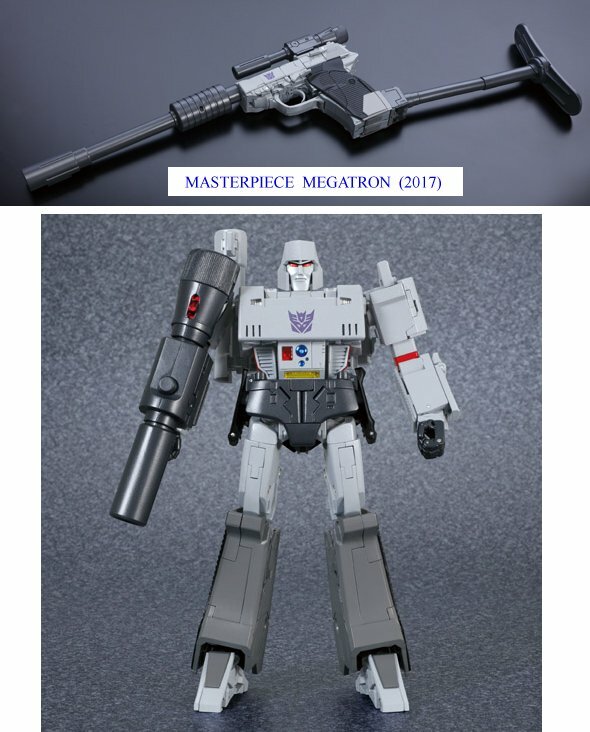 One thing I need to check now is if the Megatron Club is still active, for collectors to use in order to have their Permit fee waived. The topic was pinned, and I will look at producing a website page for it on our site, so that it isn't just on this messageboard as if it is just for Ozformers members. Updated the Customs section... which should now be complete and up to date, for anyone in the Jurisdictions that only need the import permit to buy and own a Gun-Former. That took a few hours to do, so I'll keep working on the States & Territories throughout the week. For anyone curious about the process for the Import Permit, this was what I went through recently, which prompted the creation of this resource page to help out others here. Late December - a Gold Masterpiece Megatron that I pre-ordered off ebay was finally posted to me. 19th January - I check my PO Box and get the letter... and call them up to make sure it doesn't get destroyed. They said that they were now holding it for up to a year, for me to get the permit from the QLD Police. I then ring up the QLD Weapons Licensing branch to verify the process involve, and to also make sure that a license or permit was NOT required to own it. They told me that no permit for ownership was required, but safe storage and sensible ownership was recommended if you didn't want to be caught up with some other offence. It was noted that it could take 4-8 weeks to process. 6th February - date of the postmarked envelope, of when it was posted to me. 11th February - day I checked my PO Box to find the Permit there. I ring up Customs at the Airport to make an appointment to pick up the Toy (an appointment is required). 13th February - I drove to the Customs building at the Airport and was made to wait in the foyer area for two Customs people to come out to meet me. I handed them the Permit, and they handed me the Toy... which hadn't even been opened - they must just X-ray it and put it aside without even needing to open it. So there you go... that was the wait time, or turnaround, for QLD, and possibly any other state that only requires the Import Permit, or if you already have the ownership permits in states that require it. 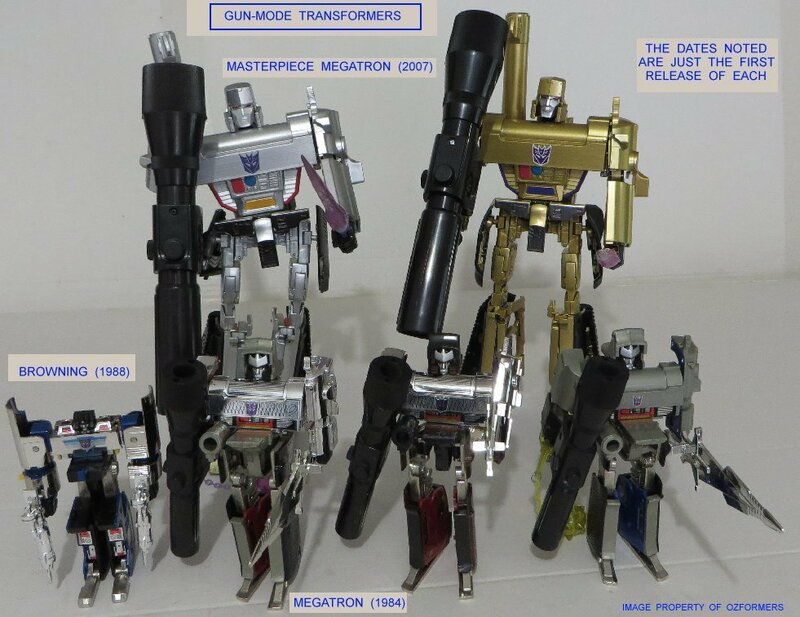 So unless you live in Brisbane, it sounds like it will still be difficult to import gunformers. Being as you have to physically go to the Customs area in the Brisbane airport to collect-even with a permit. Thanks for all the hard work you did on this issue griffin! The amount of research, and time you took to do this must have been immense!